For use with the standard SMA, 3.5 mm, and 2.4 mm connectors, along with K Connectors, and V Connectors. The 5/16" opening can be used with V, K, 3.5 mm and SMA connectors. 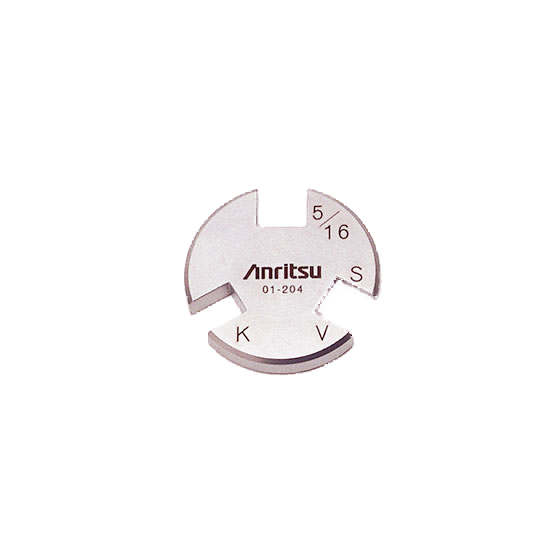 The K and V openings are designed to fit on the flat surfaces of K and V components which allows for proper fastening.